SHAZBOT! Wait no… SHAZOOM! Ugh, that’s not right either. 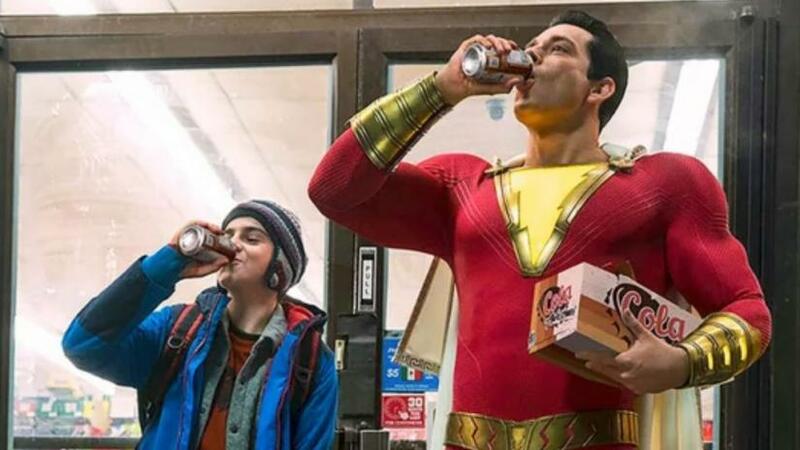 Oh, SHAZAM! This week, the seventh installment of the DC Extended Universe (DCEU) distributed by Warner Bros. Pictures comes out. It was hyped all over the Anaheim Convention Center for WonderCon this past weekend and if is anything like its DCEU prior 6 installments (Man of Steel, Batman v Superman, Suicide Squad, Wonder Woman, Justice League, Aquaman), there’s probably a 20% chance I’ll like it. I’m sorry to say that most of the DCEU movies have not really been that amazing to me in comparison to what Marvel has put out. Even though Rotten Tomatoes currently has a 93% on the tomatometer with 95 reviews, I am seeing some reviews stating ⅗ stars (The Guardian) and B- rating (The A.V. Club), I am hoping this movie turns out changing my mind. 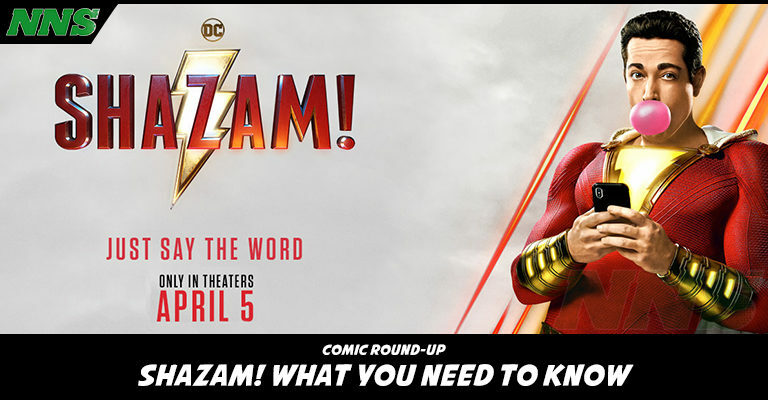 In comics, Shazam was the most popular superhero of the 1940’s outselling Superman at that time. The character was also the first superhero from a comic to be adapted into film in 1941. A few of this powers include superhuman strength so strong that he can even hold his own head to head versus Superman, speed, and flight. But this power can only be triggered by a chosen one who is pure of heart speaking the magic word “SHAZAM” which is an acronym of six “immortal elders”: Solomon, Hercules, Atlas, Zeus, Achilles, and Mercury. Is it just me, or does this character remind you a bit of Lion-O from Thundercats? Lion-O when escaping his home planet had a damaged suspension capsule so his body aged but his mind stayed the same age. So he’s basically a child mind in a hunky man lion body who now has such strength because he’s in a man body and can, with his Sword of Omens which contains the Eye of Thundera, allow him to summon his team, give him sight beyond sight, and warn him if his friends are in danger. Well that was just a side tangent and a bit of a reach, but that’s where my mind goes. I’m sure there are more super heros similar in the way of child mind man body, because of course, it’s what most little kids dreamed of becoming. For me, I remember finding any and all household items to dress up as Batman. Those yellow kitchen rubber gloves, a blanket, a big oversized belt, and an attitude. 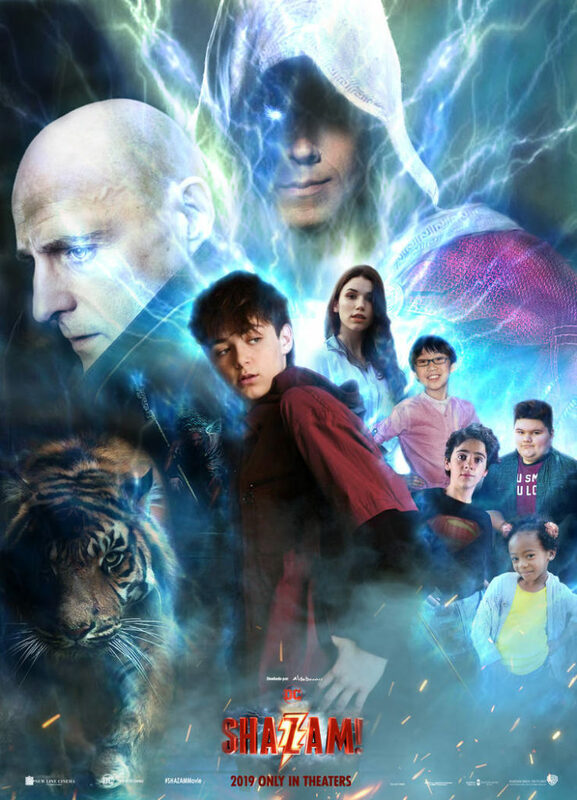 In the movie, Shazam is a young 14 year old boy named Billy Batson who is the chosen one that is “pure of heart”. He was put into the foster system and placed with a family who has a few foster kids in their home. Through the movie, Billy is figuring out his powers with the help of his foster family brother and is also helping people along the way. 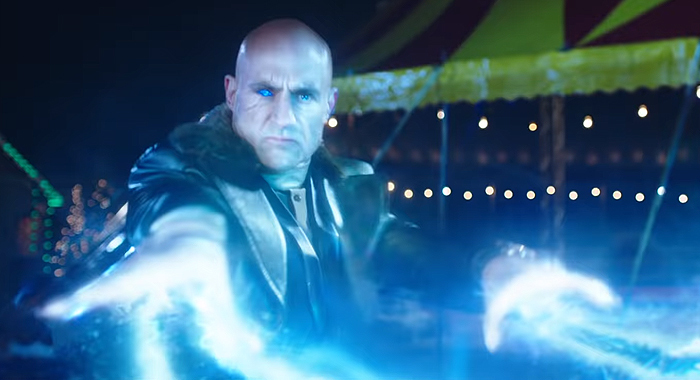 All while the evil Dr. Sivana, who earlier in the movie releases the Seven Deadly Sins which has now attached to his right eye, tries to get the powers from Billy. So what will you be doing this weekend? Will you be watching opening weekend, waiting for the crowds to die down, or will this be a hard pass? Let us know in the comments.